If you don't have hypertension (high blood pressure), that's great. But don't assume that you never will. The number of hypertensives in urban India is rapidly rising thanks to the new lifestyle. You need to keep your blood pressure at optimal levels to avoid risks like coronary artery disease, stroke, etc. which are associated with hypertension. • 11.4 points over 5.5 points in those with high blood pressure. In combination with low sodium intake, the DASH diet can be advised to hypertensives and also to those with increased risk of developing hypertension. The DASH diet advises 6 per cent of saturated fat calories, 8 per cent polyunsaturated fat calories and 13 per cent of monounsaturated fat calories as upper limits. • Lose weight if you're overweight. Dropping as few as 4 to 5 kgs can make a difference. • Cut sodium to less than 2,000 mg a day (that is approximately 5 gms of salt per day). • Walk briskly, jog, swim, cycle, do other aerobic exercises or practise yoga for 30 to 45 minutes a day at least five times a week. If you drink alcohol, keep it for special occasions only. 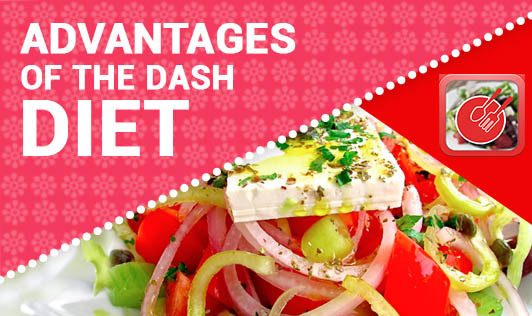 Try a DASH diet. It should help reduce your risk of heart disease and stroke besides controlling your blood pressure.